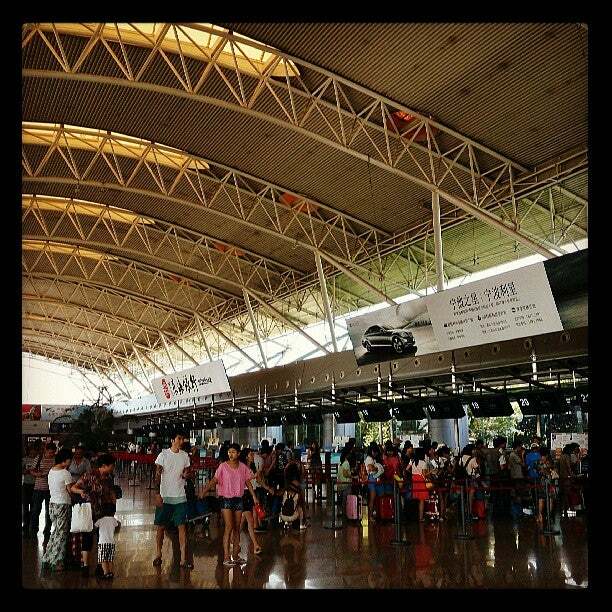 Ningbo Lishe International Airport is major airport located in Ningbo, Zhejiang, China and serves domestic and international flights to 158 different destinations, connecting Ningbo, Zhejiang with Asia. The most popular destinations to fly to from Airport are Guangzhou, Beijing Capital Airport, Shenzhen Bao'an International Airport, Kai Tak Airport and Macau International Airport . The longest flight you can take is to Singapore (5:23 hours) . Carriers such as China Eastern Airlines, China Southern Airlines and Xiamen Airlines have regular flights to and from Airport.